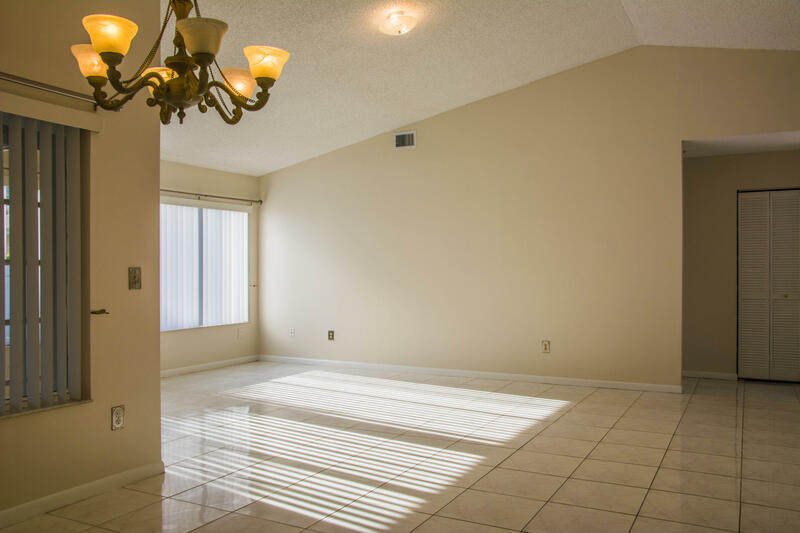 Spacious 3 bedroom 2 bath 2 car garage ready to move in. 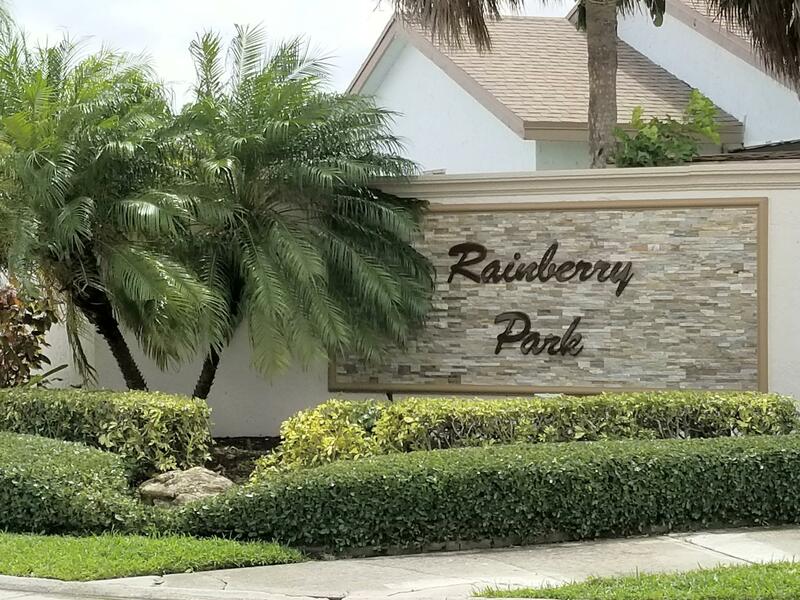 This Single Family residence is located in the well maintained community of Rainberry Park with a fenced in yard great for entertaining. 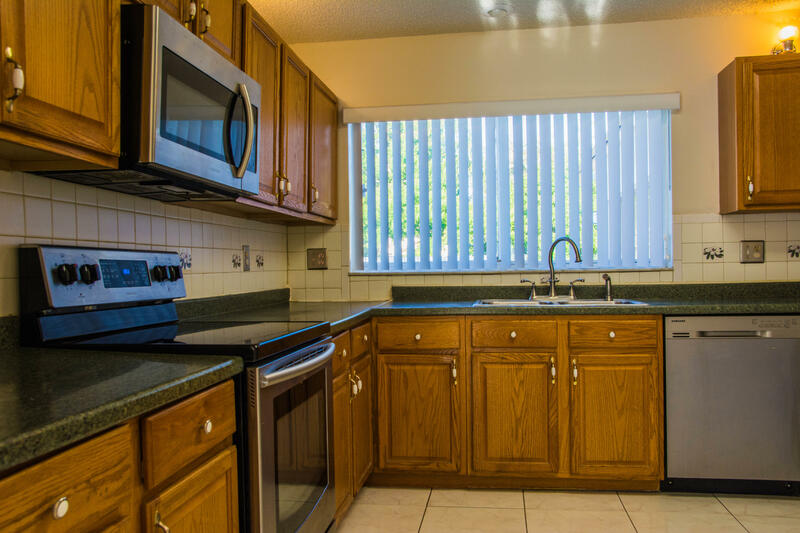 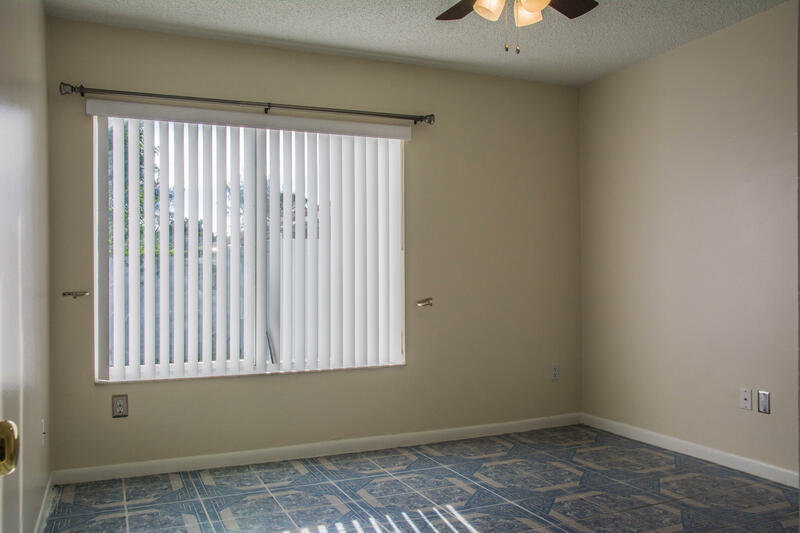 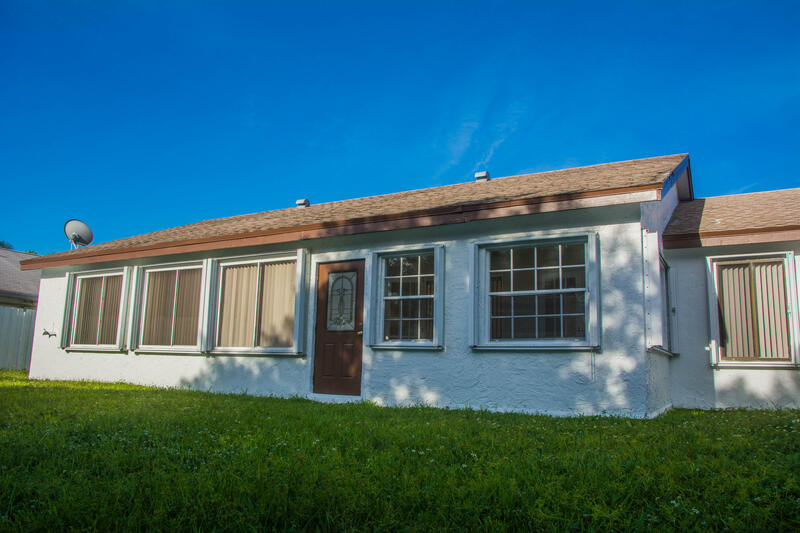 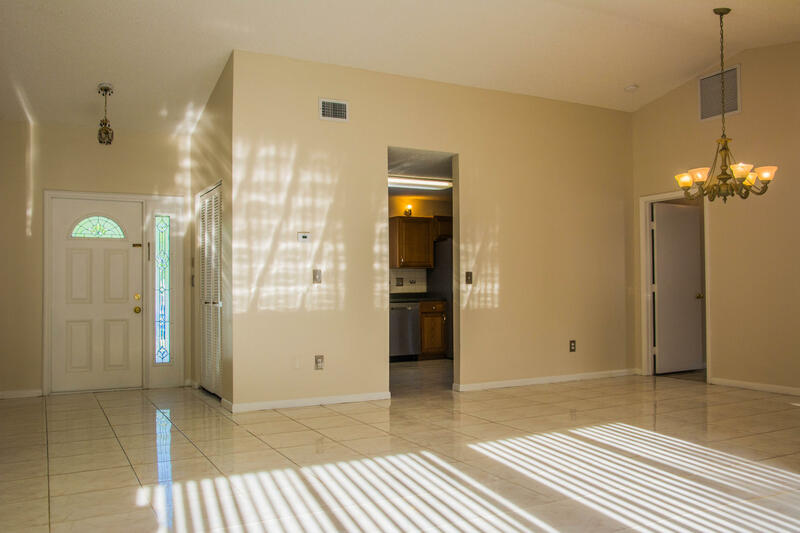 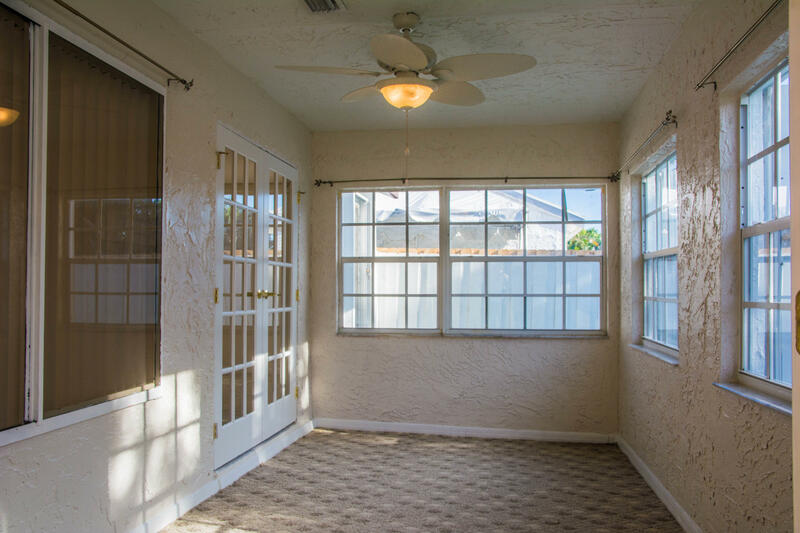 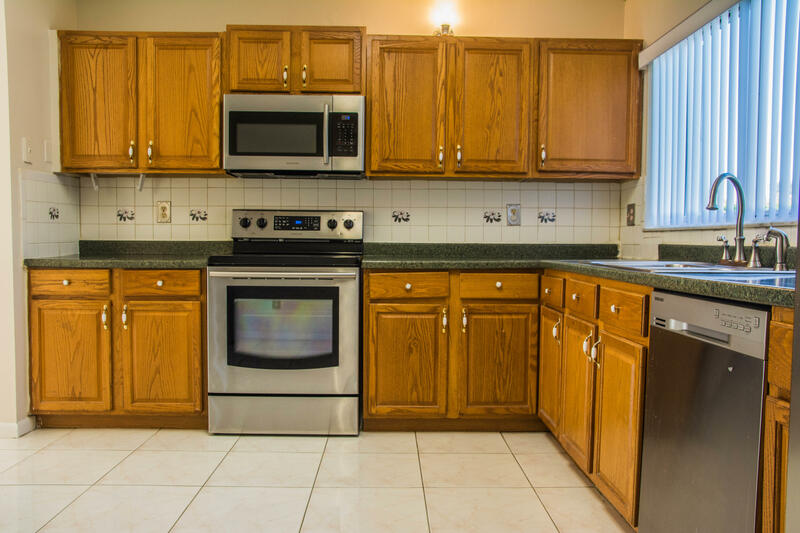 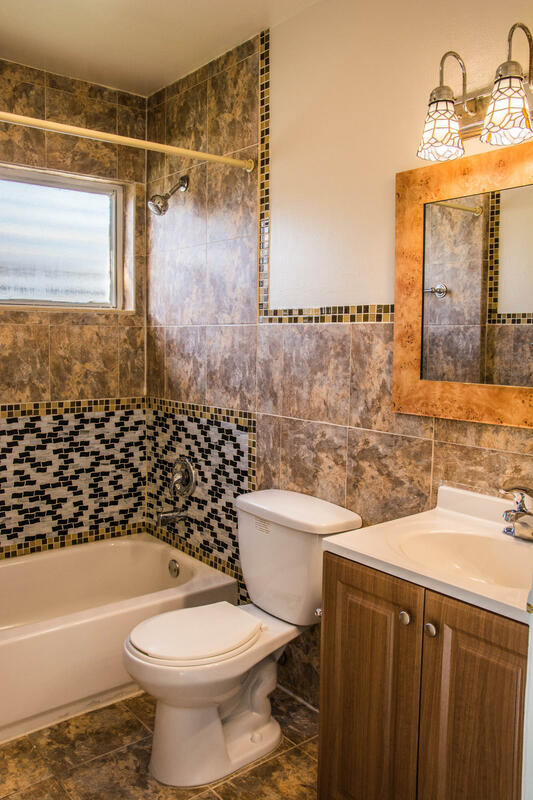 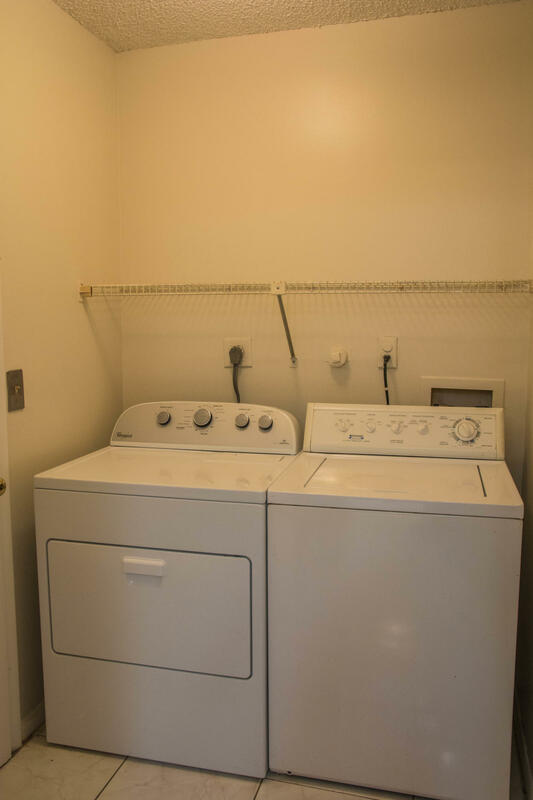 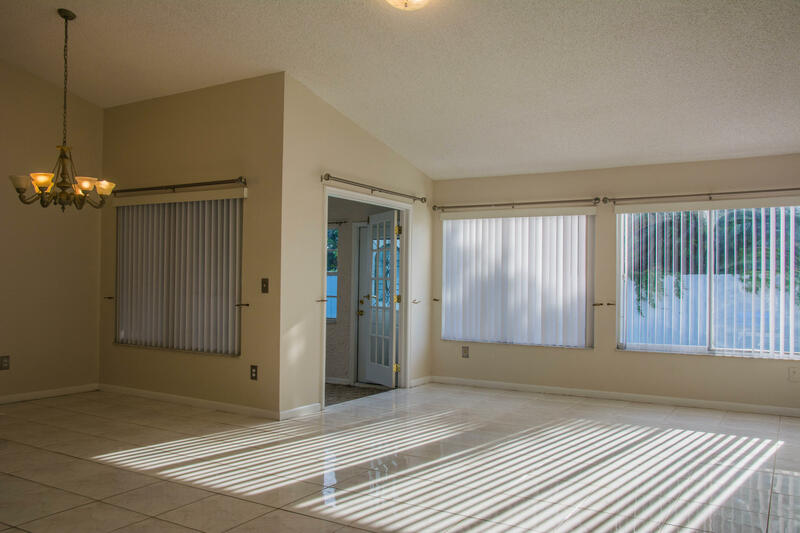 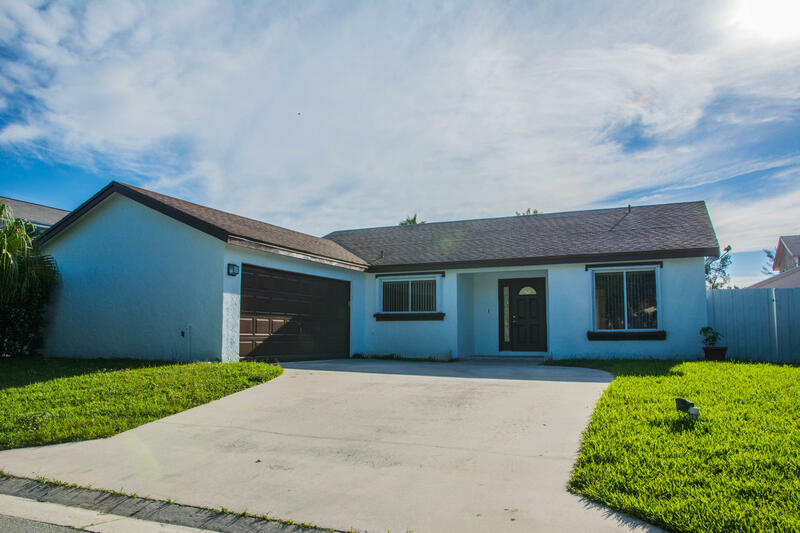 Property features a NEW Coat of Paint throughout, Stainless Steel Appliances, tile and a enclosed Florida room. 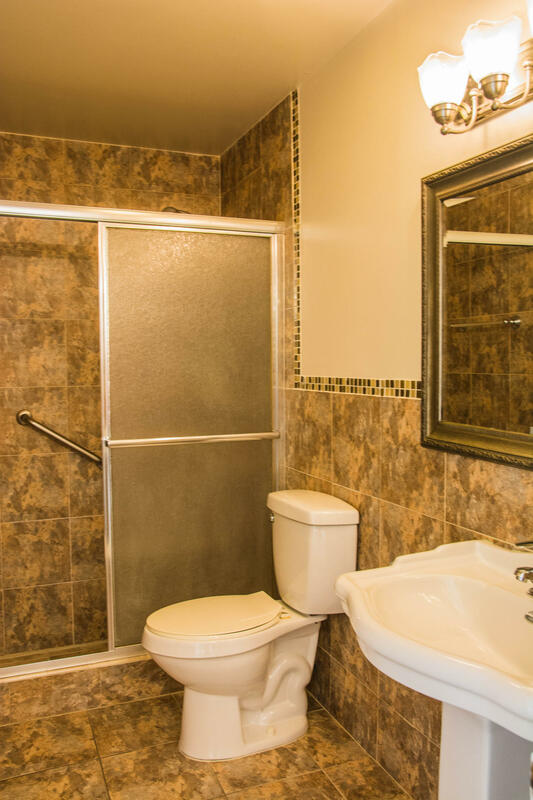 Bathrooms have been remodeled, huge master bedroom with a walk in closet. 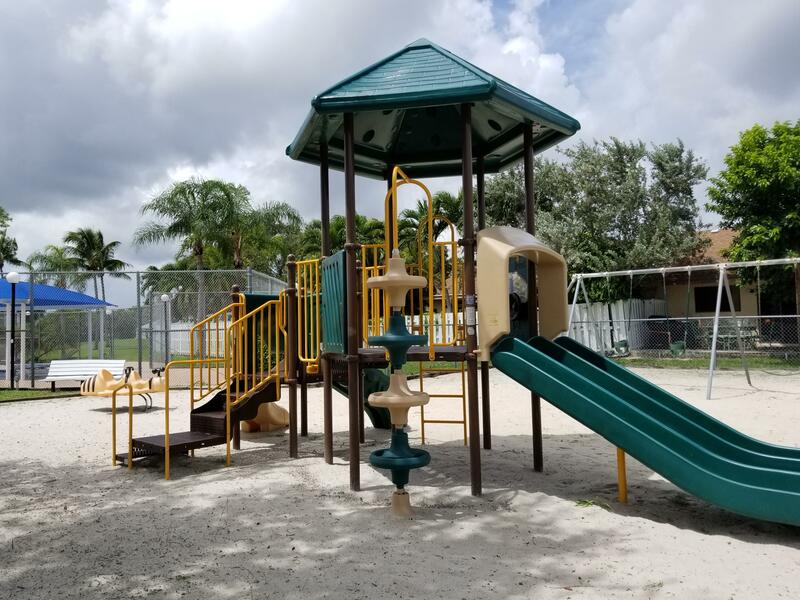 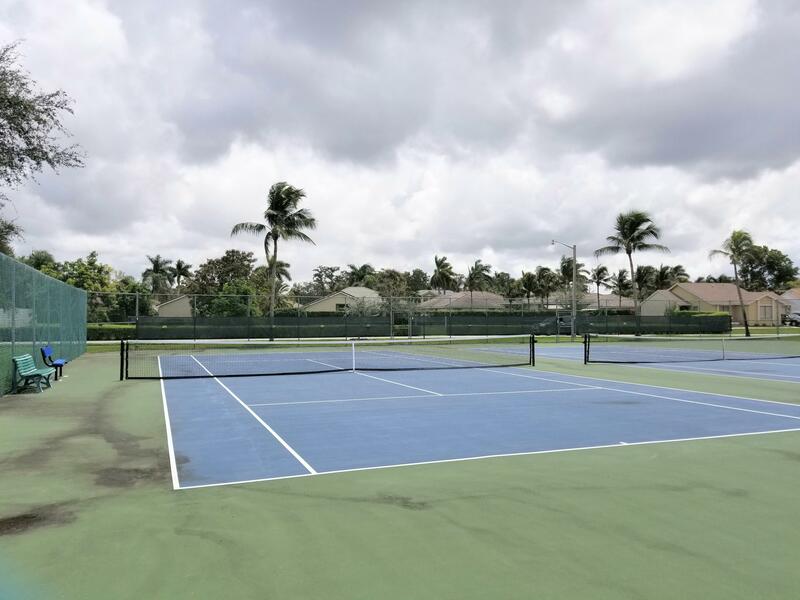 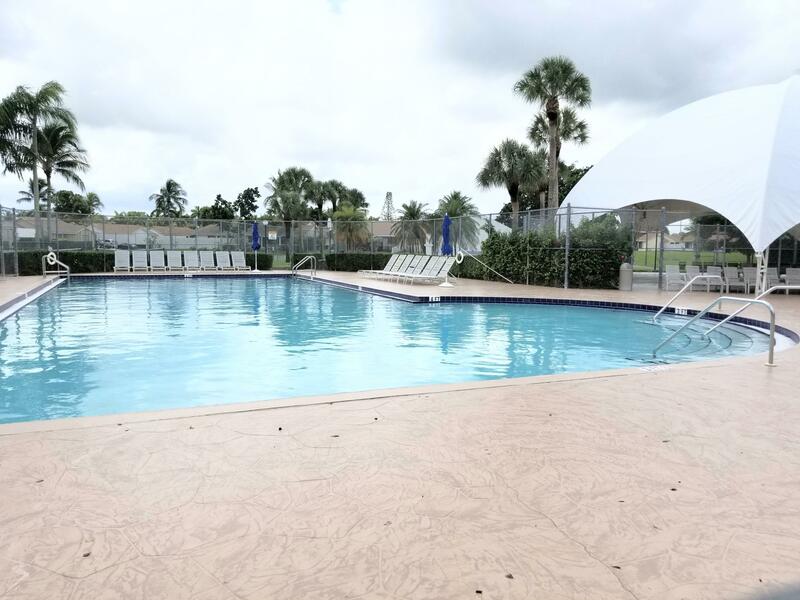 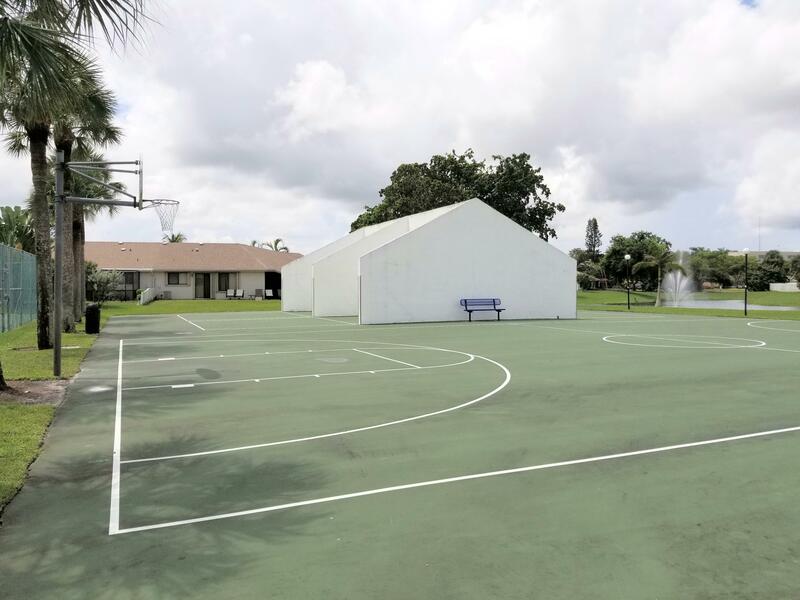 Community offers a resort style swimming pool, tennis courts, basketball court, racket ball and a kid's park all within walking distance from your front door.